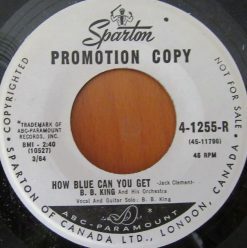 This 45 came from an old Radio Station find. They were stored on shelves for the past 50 years in their paper sleeves. Most of these records appear to be unplayed. 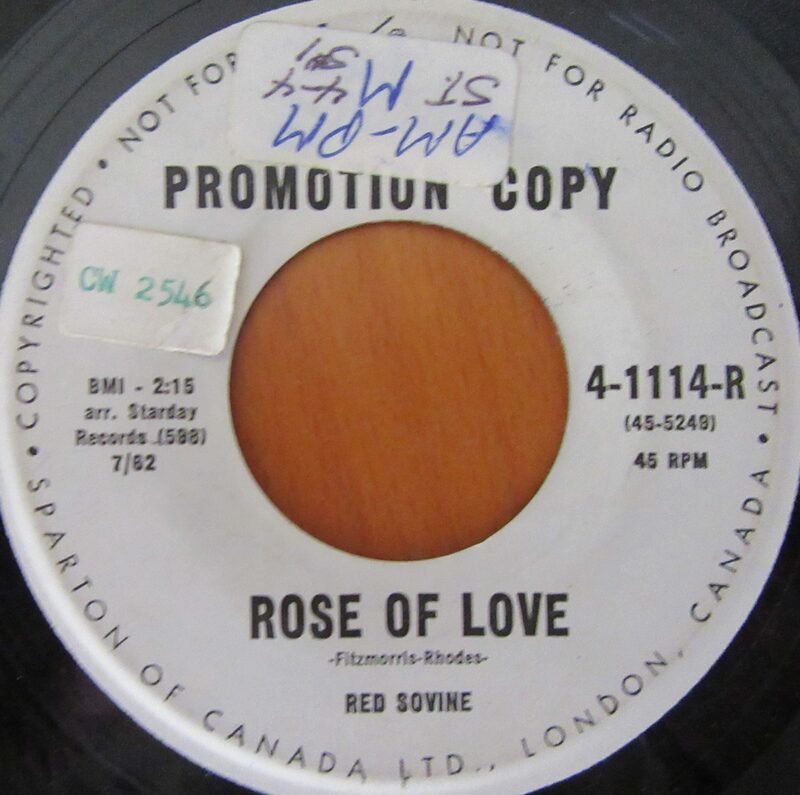 INFO – Promotional Copy (White Label Promo). 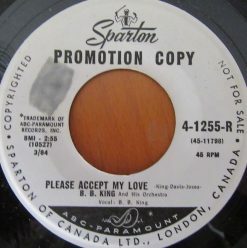 VINYL CONDITION – VG (hairlines & light scratches). LABEL CONDITION – Radio Station Labels on both sides.